For over 100 years, the Mintex brand has consistently demonstrated a commitment to ongoing product development – a philosophy that exists to this day and helps Mintex to stay ahead of the competition. 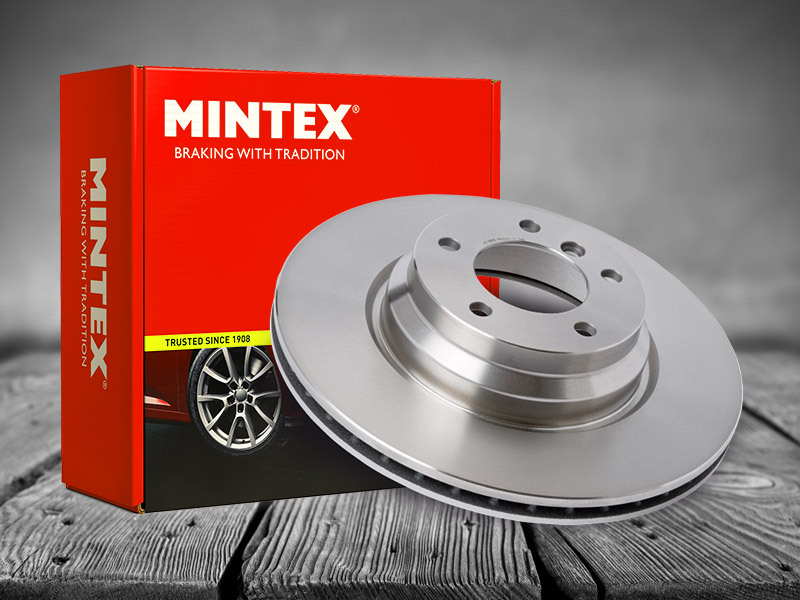 Developed to the same high level standards as the Mintex disc brake pads, Mintex brake shoes offer market-leading performance for drum brake applications. 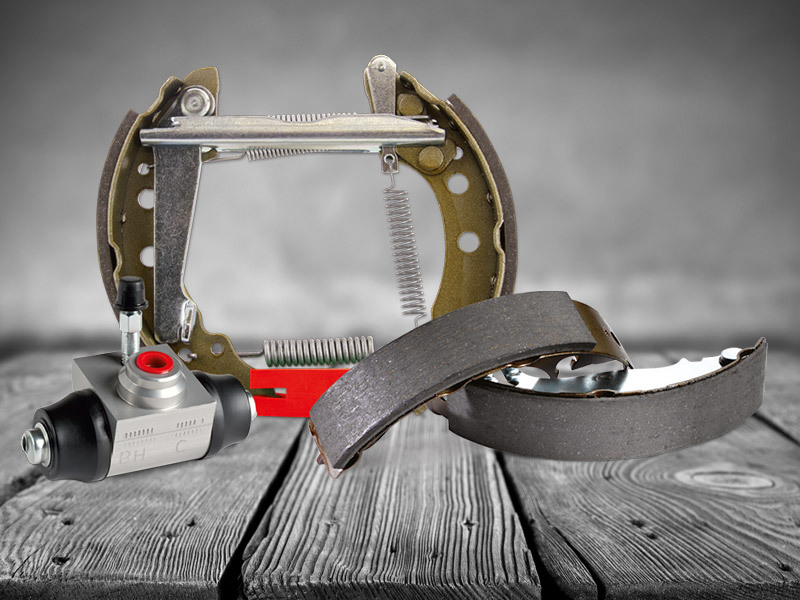 Mintex brake shoe kits are the preferred choice when it comes to quick and easy installation. 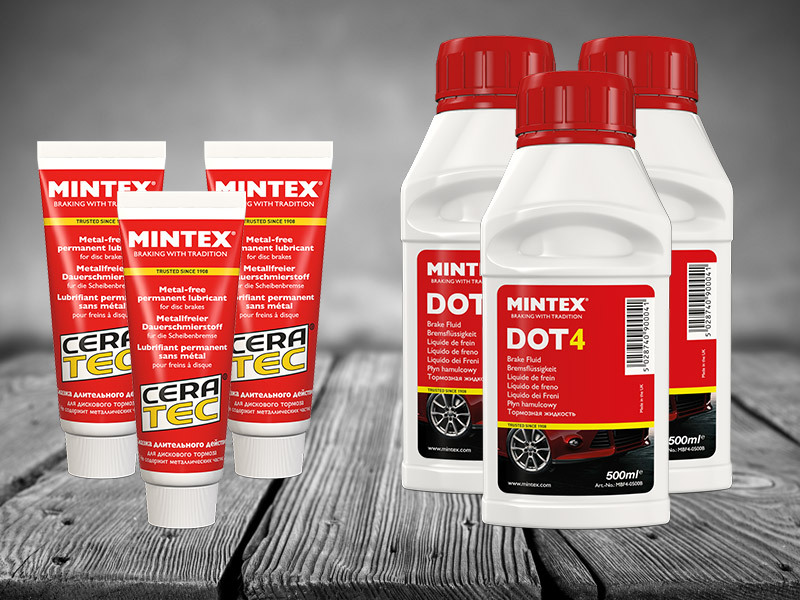 Mintex Cera Tec is an advanced no-metallic lubricant. 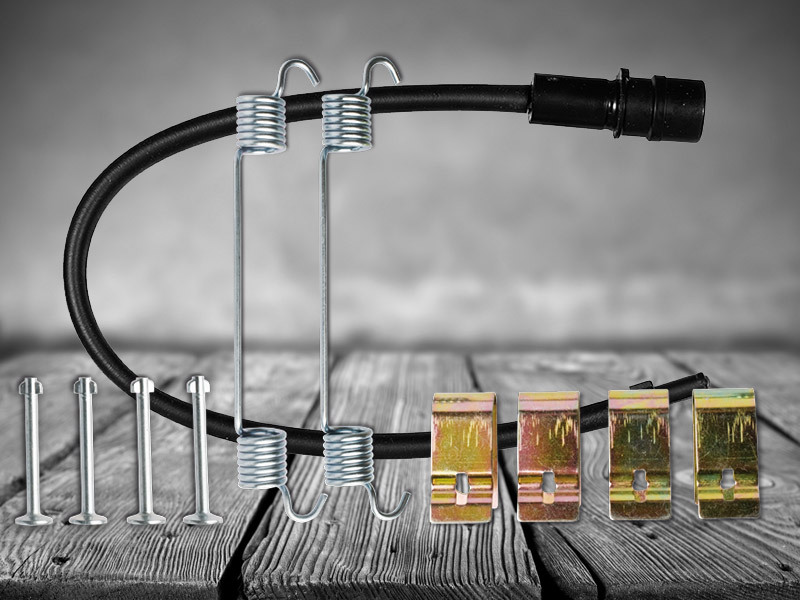 It protects against scoring and corrosion, helps to reduce brake noise and is suitable for ABS / ESP equipped vehicles. The Mintex brake fluid range covers all DOT specifications for use with drum, disc and ABS / ESP equipped vehicles. Mintex FIT floating isolation shim technology gives Mintex FIT Shims superior noise and vibration reduction properties. The Mintex FIT Shim combines the integrity of a mechanical lock shim with the superior noise dampening capabilities and resistance to shear-based isolation of Japanese style OE shims. 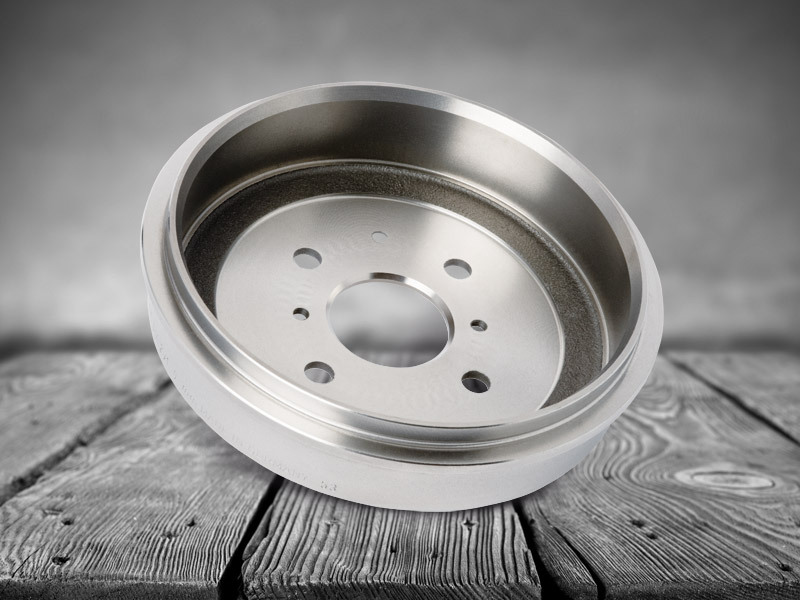 As vehicle speeds continue to increase, the demands placed on the brakes become greater. Combined with the increasing market need for OE-quality aftermarket friction products, TMD Friction continues to improve the specifications of Mintex friction. 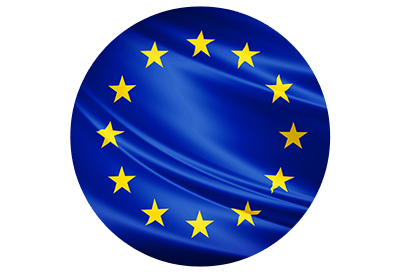 Regulation 90 (ECE R90) sets a minimum manufacturing and safety standard for replacement brake pads and shoes. 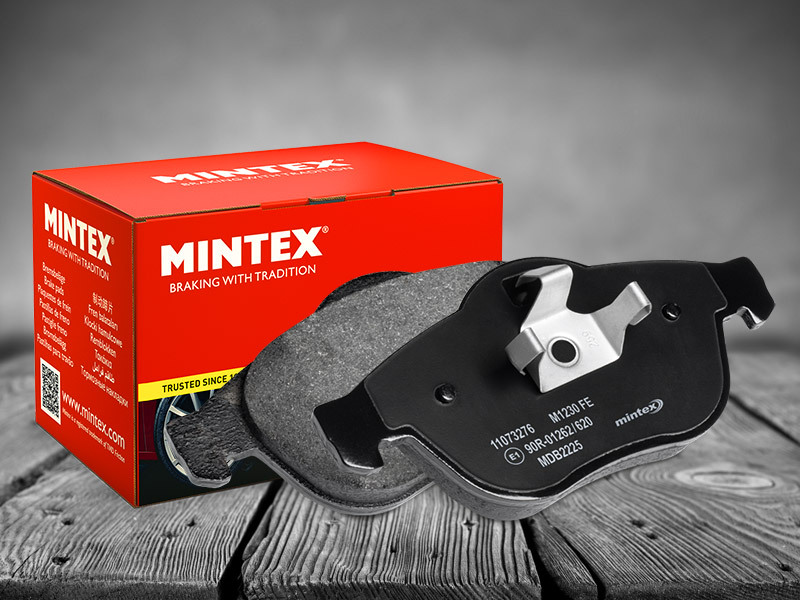 During development, each new Mintex brake pad is subjected to much more exhaustive testing than Regulation 90 requires, to ensure it performs not only to R90 standards, but also to TMD Friction standards.